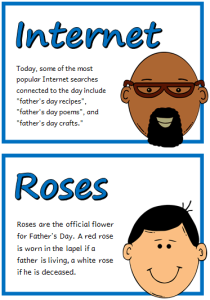 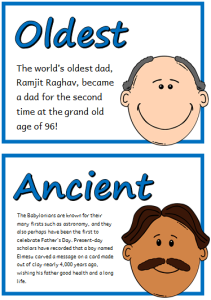 A set of 16 A5 fact cards that give fun and interesting facts about fathers for Father’s Day. 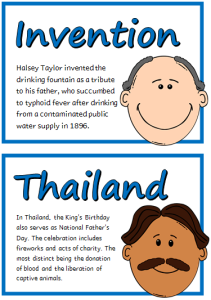 Teachers also have the option to use this set as a vocabulary word wall as each fact card has a keyword heading related to the fact and topic. 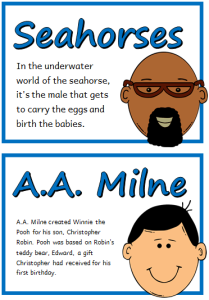 A wonderful resource for discussing, displaying and activities!